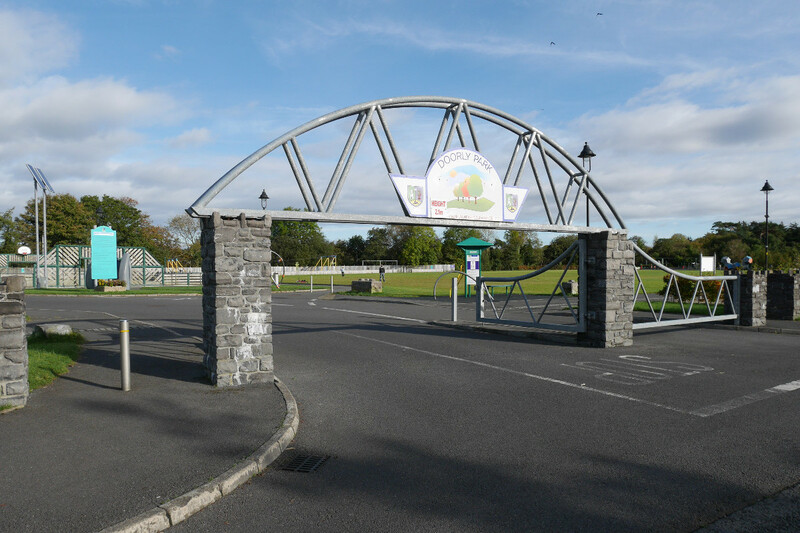 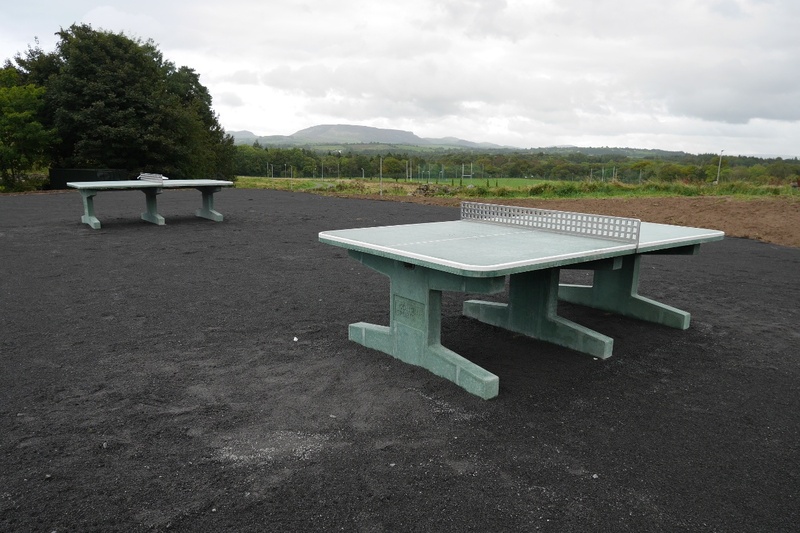 Park on Kennedy Parade across from the Embassy Rooms in Sligo town centre. 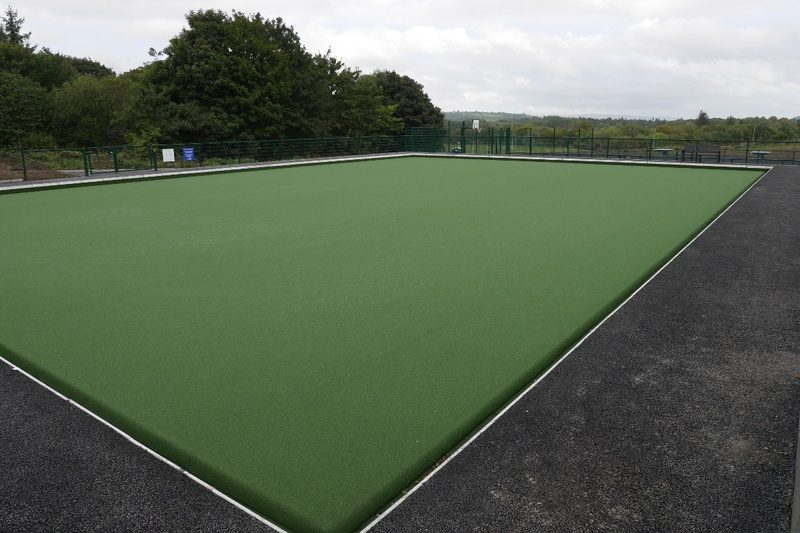 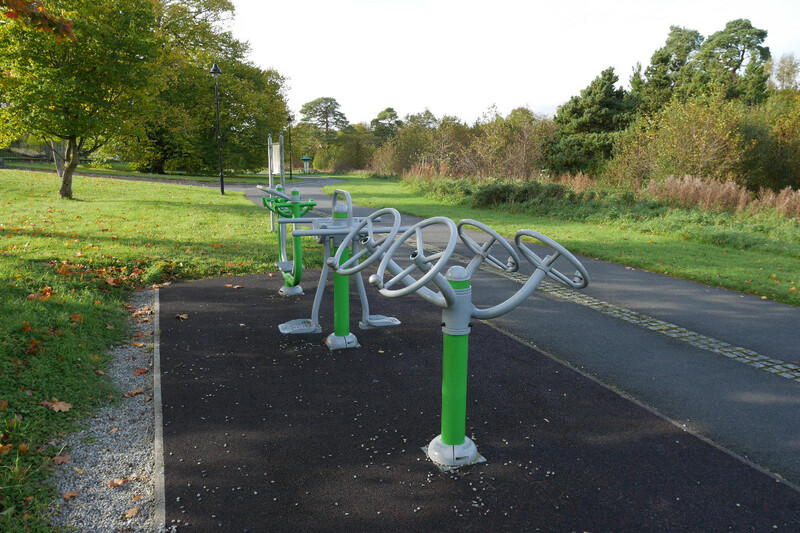 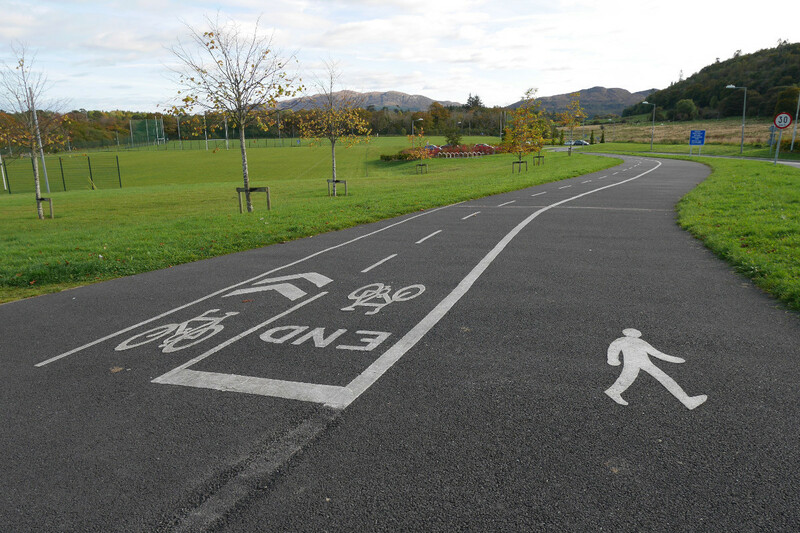 Parking is also available at Doorly Park and Cleveragh Park. 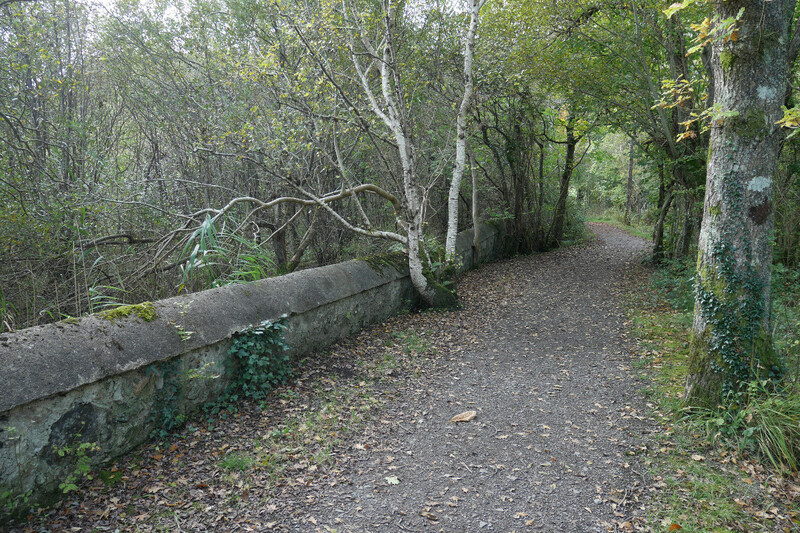 This walk incorporates the Sligo town Sli Na Slainte and the Doorly Park nature trail along the banks of the Garavogue River. 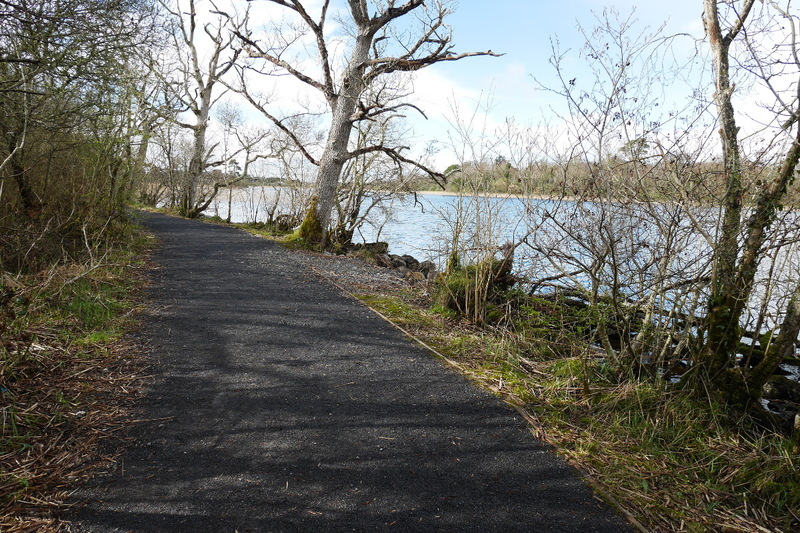 Doorly Park was named after a late Bishop of Elphin, Dr. Edward Doorly but Colonel W. G Wood-Martin originally developed the wetlands of his estate, called Cleveragh. 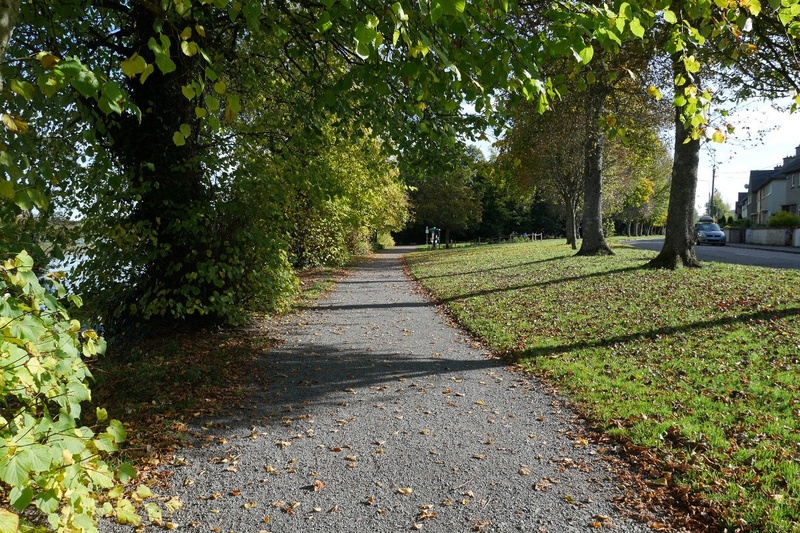 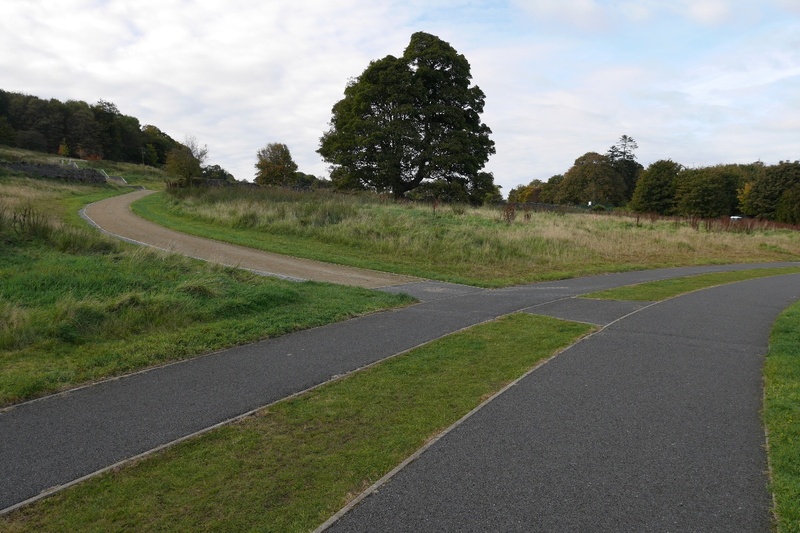 Start from the blue and yellow Sli sign on Kennedy Parade opposite the Embassy Rooms, follow the path along the riverside into Doorly Park, follow the nature trail through the park and loop back onto the Crozen Promenade and walk back to Kennedy Parade. 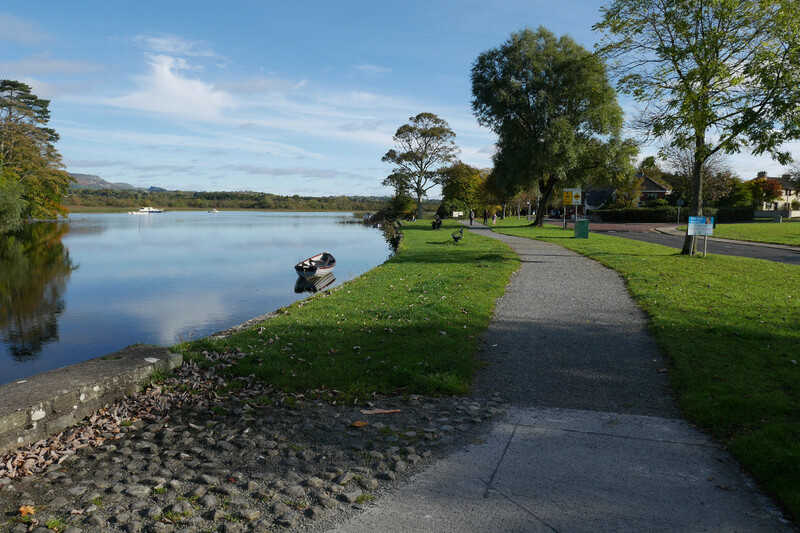 Sligo’s Irish name Sligeach – meaning shelly place – allegedly originates in the abundance of shellfish found in the river and its estuary, and from the extensive ‘shell middens’ or Stone Age food preparation areas in the vicinity. 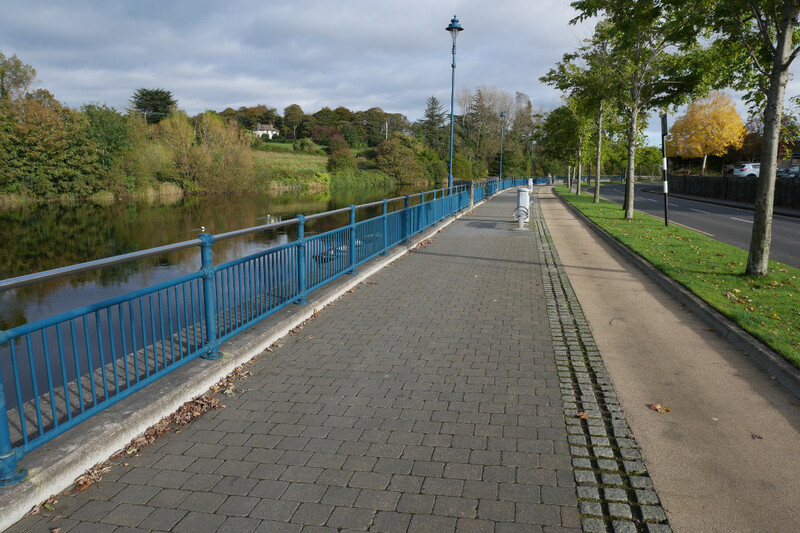 The river now known as the Garavogue ‘rough river’ was also called the Sligeach!